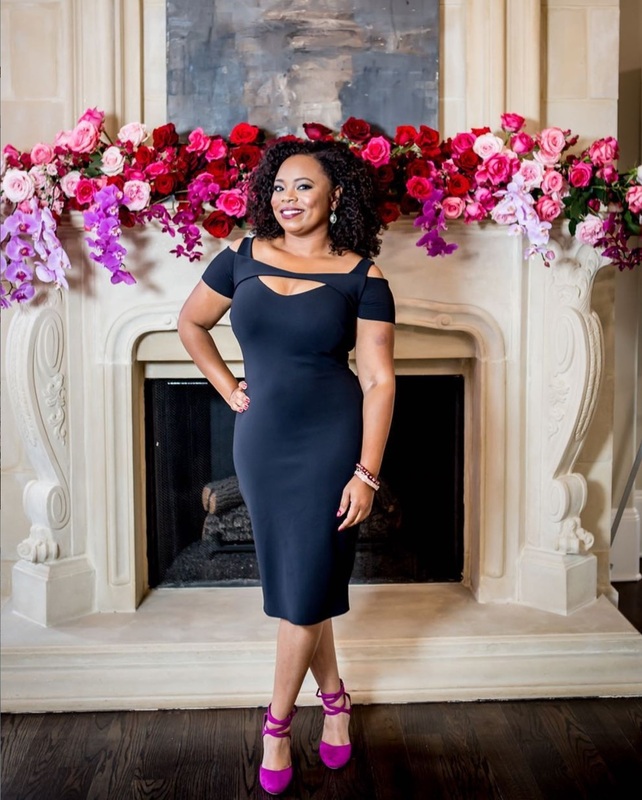 MICHELLE GAINEY has been making her mark on Atlanta – and beyond – since 2004 as the founder of Atlanta-based LEMIGA EVENTS, StudioWed Atlanta, Society 414, and the Creative Business Circle. With the mission to inspire others to Dream, Love, and Celebrate life, Michelle started Lemiga Events, a premier event planning boutique specializing in stylish and glamorous affairs. From weddings and anniversaries to birthdays and beyond, Lemiga Events invests time to learn their client’s personalities in order to produce unique events that are a creative reflection of each individual client. In 2009, Michelle’s vision for streamlining the wedding planning process came to fruition with the opening of StudioWed. The studio represented a collection of Atlanta’s finest wedding and special event vendors all in one location – a boutique-style way to plan your wedding without running all over the city. Michelle successfully sold StudioWed in 2018. Society 414 launched in 2014 as the cure for the common date night, an idea founded by Michelle and her husband. Society 414 provides a fun night-out experience for the couple who wants to do something different, but don’t have the time nor energy to plan it themselves. Michelle founded the Creative Business Circle in 2019 to help other creative business owners feel empowered and capable, and to thrive in their dream business and best life.